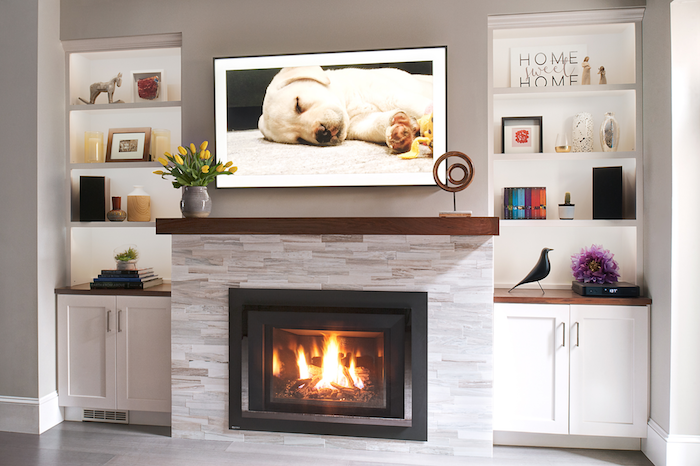 We hired Down2earth to design for our basement renovation. The whole process went very smoothly and efficiently. Amy and Stephanie understood what style we like and gave us very insightful scheme of work. We loved the communication with them and like their design a lot. 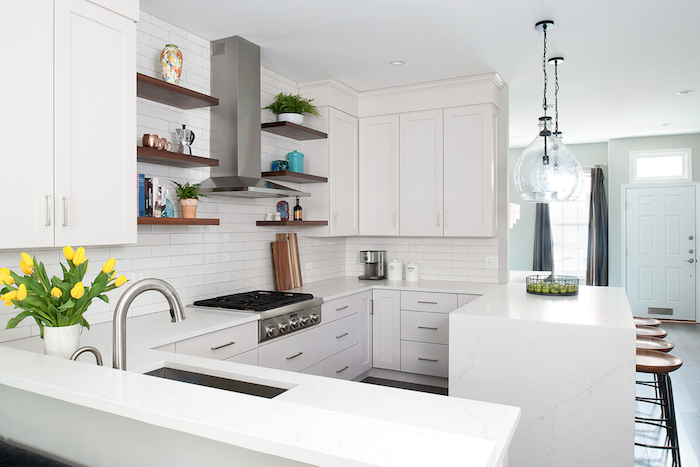 Will definitely use their service again in our future renovation projects. Outstanding. GREAT EYE. Understands color. Top notch ideas. Creative, collaborative and communicative. Amy and her team are wonderful partners. They had great vision, but with my taste and objectives in mind. Her partner vendors, from fabrics to window treatments were excellent as well. 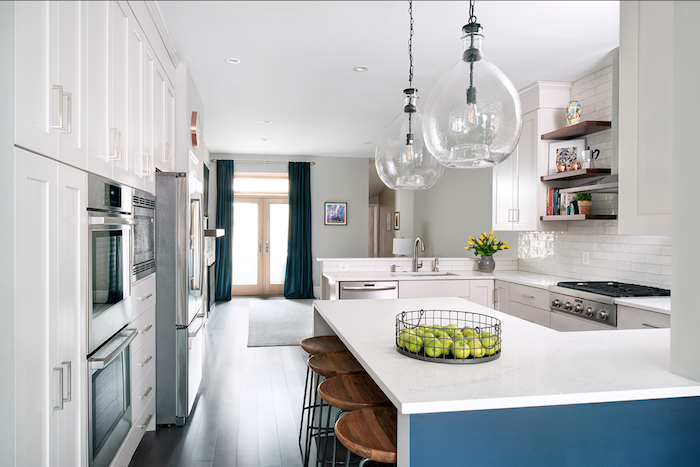 And as we look back on 2018 , we are grateful that Houzz has recognized our service as among the best of all Philadelphia area interior design firms. 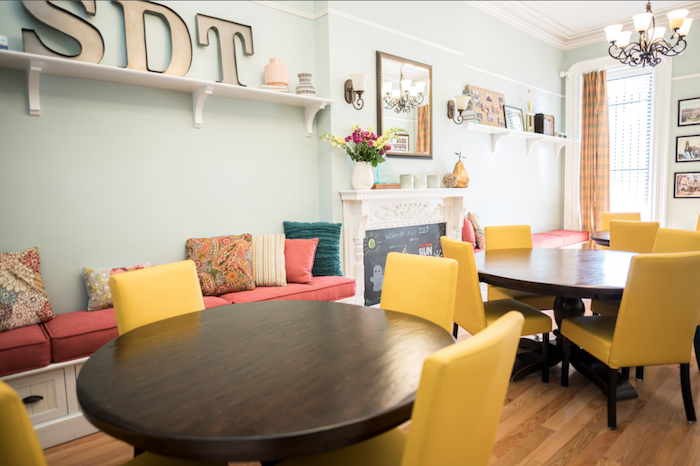 Here are some of the interior design projects that we hope will prove inspirational for your home,office, or even the sorority house. View more of our 2nd Street Philadelphia Project, click here. 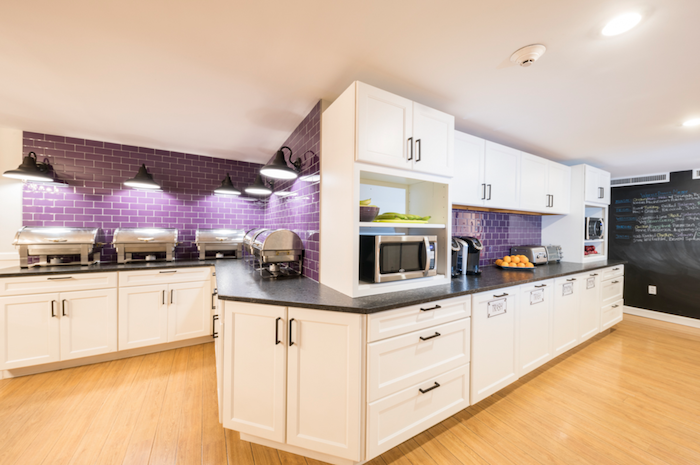 View more of our University of Pennsylvania Sorority House, click here. 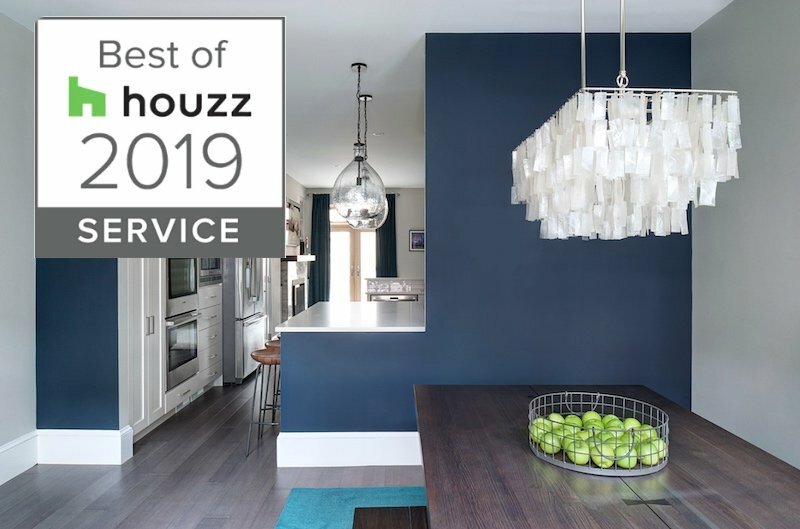 If you have recently worked with us on your interior design project, please leave a review over on Houzz.com, click here, we truly appreciate it!